Get instant access to laboratory and diagnostic test results. Lab and diagnostic test results are essential for value-based healthcare, shared savings, population management, and risk assessments. Clinical results data can serve as a starting point for risk navigation. 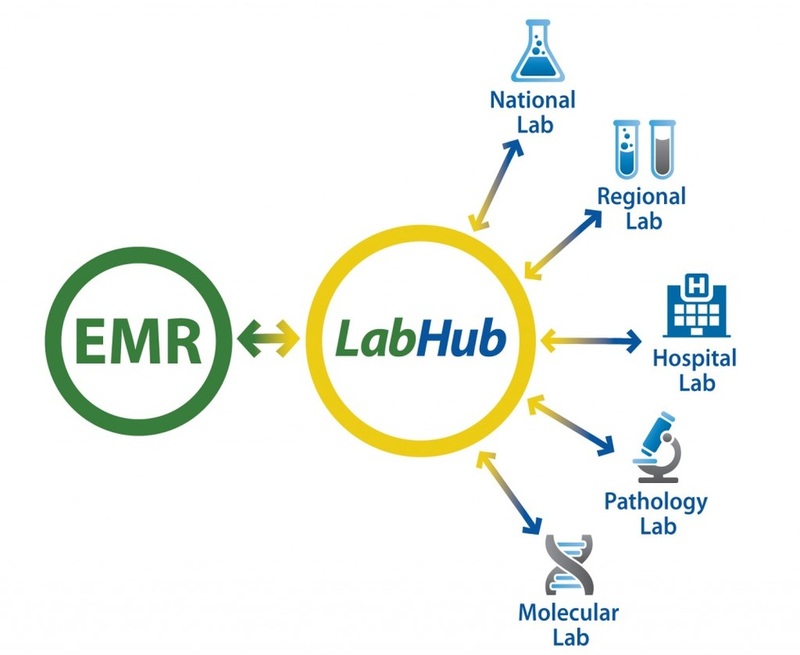 With Lifepoint’s hub-based connection we empower health plans to receive instant access to laboratory and diagnostic test results, so they no longer have to rely on payer claims data or other third-party information which is often old, unformatted and requires manual conversion and intervention. With longitudinal patient lab and diagnostic data, care managers can better determine risk pools, knowing the acuity level and the subsequent risk level is imperative for predictive modelling. This helps improve HEDIS and NCQA scores. 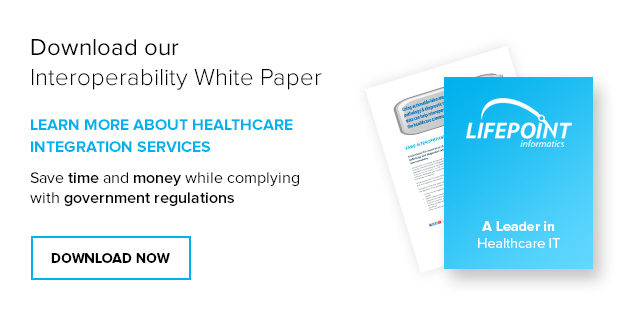 By building a comprehensive repository of laboratory data that includes both procedure codes and laboratory values, managed care organizations can realize substantial savings by avoiding the costly medical record reviews required when administrative data are incomplete. Real-time lab and diagnostic data for patient risk stratification and population health management is essential.